From left to right: Chief Operating Officer Ike Johnson ; CEO Berisford Grey and Jason Morris, Chief Investment Officer of Sygnus. 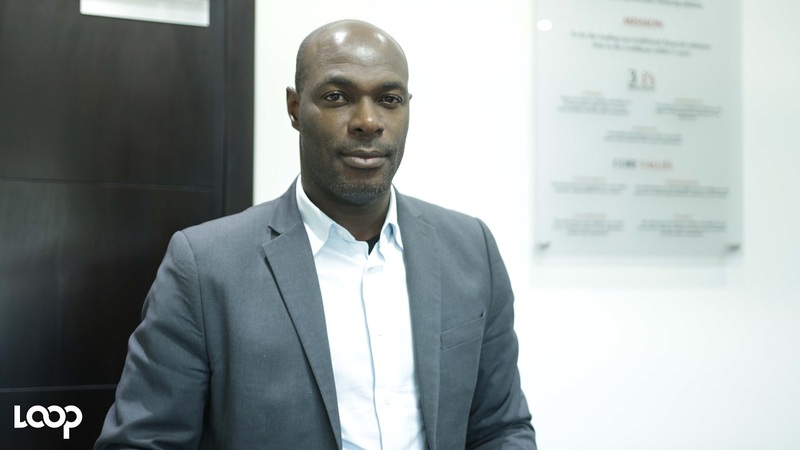 Sygnus Credit Investments' Initial Public Offering (IPO), which was targeted to raise US $10 million (J$1.2 billion) tripled its target in subscription, raising a total of US$33 million (J$4.2 billion) for both share classes. Sygnus received over 2,560 applications in the JMD class valued at $2. 8 million, while 874 applications were submitted in the USD class valued at $11 million. In light of the oversubscription, Sygnus opted to upsize the Reserve Share Applicant Pool by 100 per cent to 80,000,000 ordinary shares; while the General Public Pool was upsized by approximately 117 per cent to 110,818,040 Ordinary Shares. The IPO, which was launched on Wednesday May 2, originally offered up to 90,909,091 ordinary shares to the public at a cost of US$0.11 or J$13.72. The offer closed on Wednesday, May 18. In issuing the IPO earlier this month, Sygnus said it would and hold the net funds raised in the IPO in customized credit instruments issued primarily by medium sized firms, across a broad range of sectors, including manufacturing, distribution, financial services, energy, real estate, oil and gas, transportation, infrastructure and business services. “We are humbled by the level of support received for the IPO of Sygnus Credit Investments Ltd (SCI). Based on the level of demand, the transaction was upsized from US$10M to US$20M, making it the largest IPO for a private credit investment company in the Caribbean. The over 3,300 subscribers spanned a wide cross section of investors including pension funds, unit trusts, insurance companies, high net worth and retail investors. 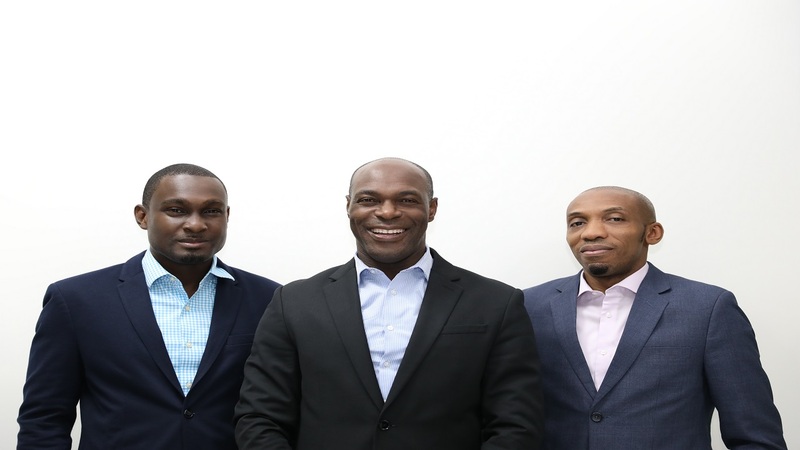 With this level of support, SCI remains committed to playing a leading role in the development of the private credit market across the Caribbean region, by providing an alternative funding channel to help drive the growth and profitability of medium-sized firms", stated Jason Morris, Chief Investment Officer at Sygnus Capital, the lead arrangers for the IPO. As lead broker and co-arranger, Sagicor Investments hosted Investor Briefings in Montego Bay and Kingston to give prospective investors an opportunity to engage the principals and learn about the company’s prospectus and future plans. Mischa McLeod-Hines, Manager for Capital Markets at Sagicor Investments attributed the success of the IPO to the expertise of all parties involved and the partnerships forged. “These results are testament to what we can accomplish when we work together in this sector. Sagicor Investments was happy to be a part of this transaction and look forward to continuing to do our part in building the Jamaican and wider Caribbean economy. An offering which is significantly oversubscribed is surely an indication of the trust the market has in Sygnus Credit Investments, its management and its growth strategies,” she said. She added: “The diversity of this IPO cannot be ignored as it grants investors more access to invest in firms across the Caribbean, providing an even greater opportunity to earn. The overwhelming support from the investment community is extremely encouraging and underscores the importance of investment for our country and its ability to drive the economy forward. Sygnus Credit Investments is a private credit investment company that provides non-traditional financing to medium sized firms across the Caribbean. Sygnus Capital Limited, investment advisor for Sygnus Credit Investments acted as lead arranger for the listing.